Over 25 years experience in design, construction, signalling, communications, maintenance and traffic management projects, for greater efficiency and safety. Guadarrama Tunnel: 28.4 km. 4th longest in Europe and 5th longest in the world. Pajares Tunnel: 24.9 km. 5th longest in Europe. Contreras Viaduct: 587 m. The biggest concrete railway bridge (261 m span) in Europe. 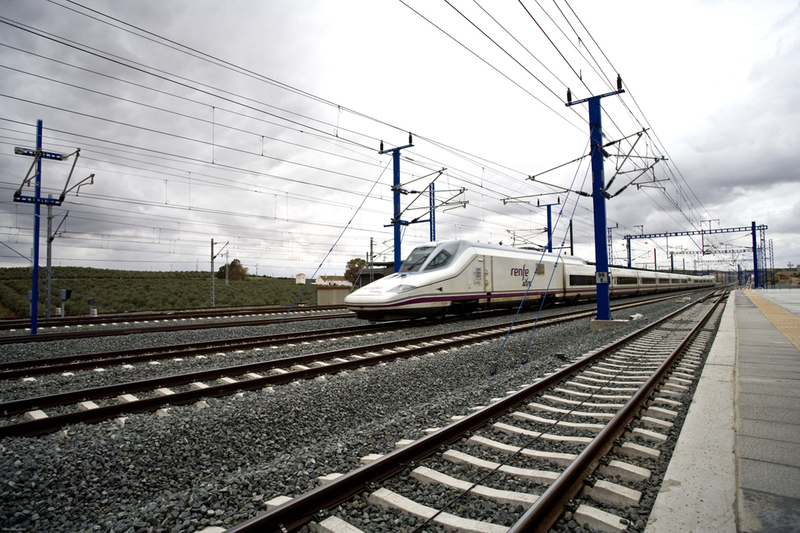 We have also participated in the extension, planning and construction of the main network stations linking Spanish cities, with extremely complex engineering projects such as the connection between Atocha and Chamartín consisting of a tunnel over 7 km long that will link all the high speed lines passing through Madrid.